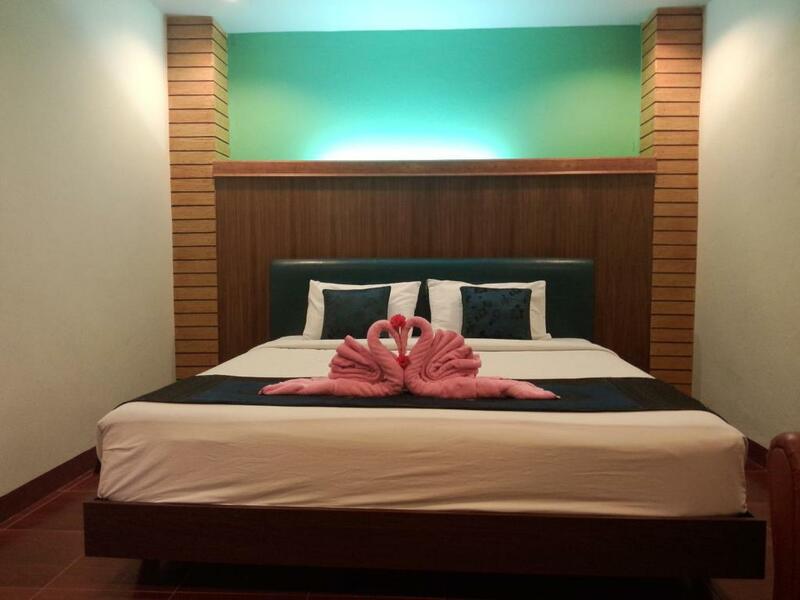 Located directly in front of the Mae Hong Son Walking Street Ngamta Hotel offers free Wi-Fi and a free pick-up service from Mae Hong Son Airport. It has a tour desk and non-smoking rooms with a cable TV. 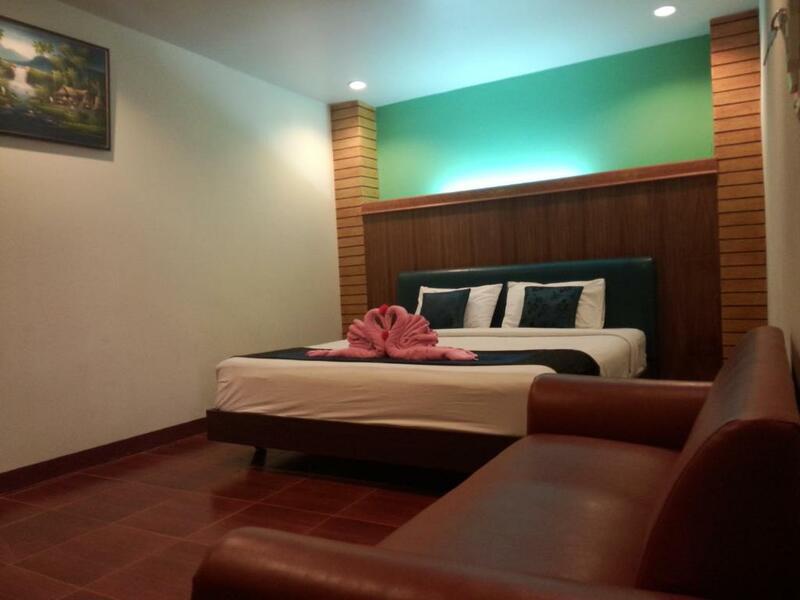 Fitted with large windows brightly lit air-conditioned rooms feature modern Thai interiors. Each cosy room is equipped with a minibar seating area and private bathroom with shower facilities. The hotel provides luggage storage services and newspapers at the front desk. Car rental and laundry services are also available upon request. Hotel Ngamta is 1 km from Doi Kong Moo and a 45-minute drive from Pang Oong and Ruk Thai. Thung Buatong Forest Park is a 1-hour drive away. Free parking is provided on site.